There is nothing I admire more than 'real' style- street style as it's called by the fashionistas. 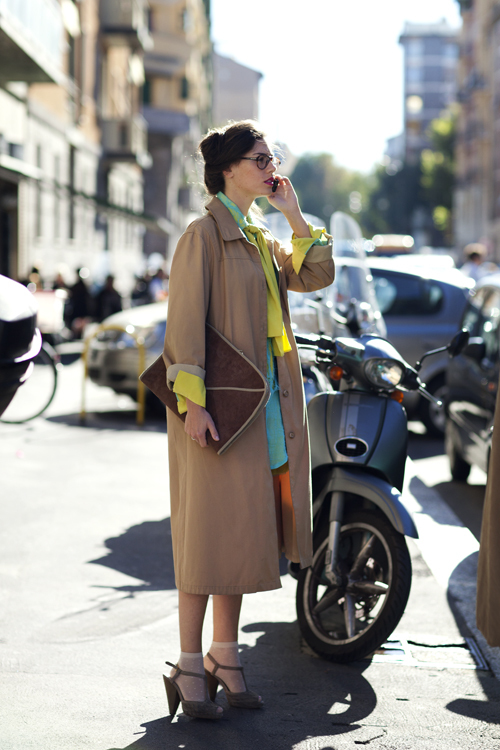 I find so much inspiration in the daily photographs posted on The Sartorialist. His eye for beautiful street chic is impeccable. These are some recent 'on the street' photos that I'm lusting over. I love real women, don't you? Who inspires your daily fashions? Aren't these 'everyday' women just amazing? The beauty in the last photo is actually wearing a sweater from the J. Crew kids line. The moral of the story? Be innovative, be yourself, be beautiful- you never know who you're inspiring. These are gorgeous! I love seeing how real women put together different looks while they're just living their life. And I love your last line, "Be innovative, be yourself, be beautiful- you never know who you're inspiring." Have a beautiful day Julie! OK, so the 6th image from the bottom...she looks like a photog friend of mine, Jasmine Star....google her, you will FALL IN LOVE! I think her blog is on my blogroll also. Fall Linky is up sista! It wasn't the one I though it was BUT it woked none the less! Have a happy day sweets! Gorgeous outfits... particularly in love with the shoes in just about every photo. Also quite surprised to see that Olivia Palermo - if that is her in the second photo - actually rides a bike! lol. Ahhh.. the gorgeous blond with the rust leather jacket and grey scarf... LOVE her look! :D These photos are fantastic! 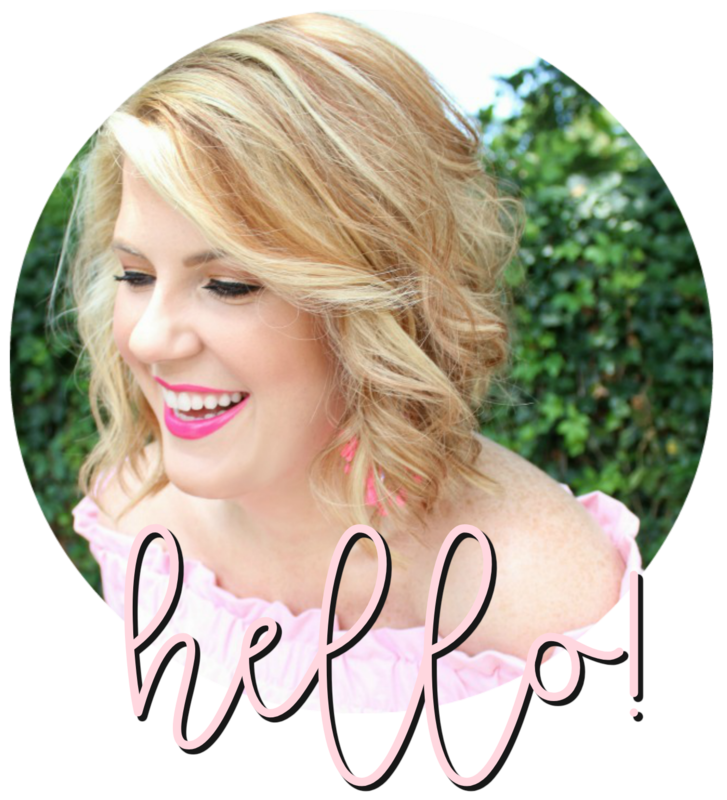 I'm a firm believer in lipstick and hairspray - it seems like no matter how down i feel or look, some deep colored lipstick and a shot of hairspray always do the trick - pair those two things with just about any outfit, and I think a gal looks great! I love all these looks! Olivia looks fab as always! how does olivia ride a bike in those shoes?! Love your last line Julie, so true. The boots are to die for. *heart* the last photo! I need a cable knit sweater asap now! this website both inspires and irritates me - irritates because why can't I look that good when I am just "hanging out"!?? I need to work on this. What great pictures! I've never been to the website you cited here but now can't wait to go. And wow, these girls put me to shame in their "everyday" attire! Love it! Especially the first pic of the shoes... and the music, I'm rockin over here. I wore my Mkors cheetah heels today. I have been folowing the Satorialist long before my blog via Vogue, style.com...never disappoints. p.s. thanks for sharing.this lifted my wonderfully rainy tuesday up!! Wow these ladies rock!!! These pics are amazing! Cute looks! Love all the booties! I could only WISH to be put together enough to be captured by The Sartorialist! So chic! The two girls in the dresses and sunglasses are my favorite. What fab style! I have that first pic saved so I can use it in a future blog post. Love it!